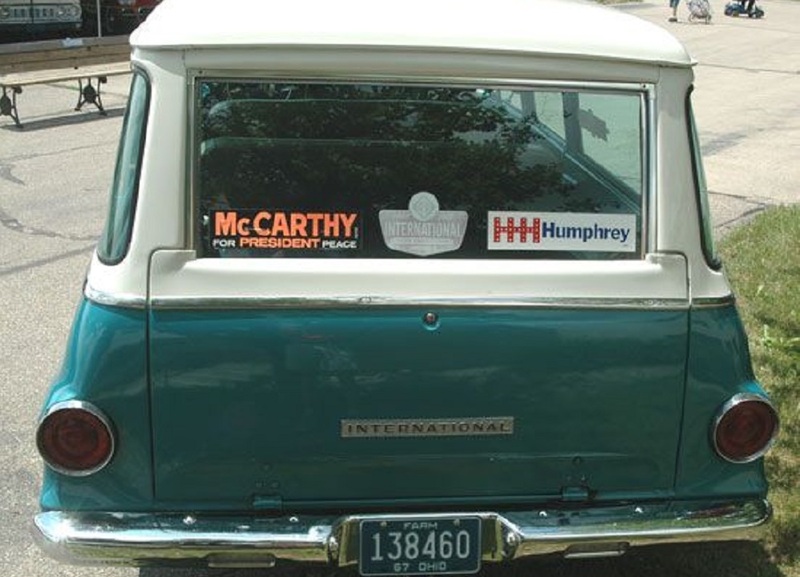 Does Your Car Project Your Political Leanings? It May Actually Say a Lot! Drive a Ford F-150? A Dodge Ram? A Chevy Silverado? Stanford predicts you’re a Republican. You know those old personality quizzes you used to love as a middle schooler? Which Star Wars hero are you? Which literary villain? Which flavor of ice cream? What is your “spirit animal”? (… whatever that means…). Whether you hopped on Google to look up such a quiz and now have your results or just imagined your dream car in your mind, the type of car you drive apparently says a lot about you. So much so, according to Stanford, that their research staff could tell you your political leanings based on the car you chose. Well, at least, their computer could tell you. Fei-Fei Li, Associate Professor of Computer Science at Stanford and Director of Stanford Artificial Intelligence Lab and the Stanford Vision Lab, helped write an algorithm that programmed computers to analyze images from Google Street View. The computers scan the images and can reportedly accurately predict the political leaning of a neighborhood based on the make, model, and year of the cars on the street. We’re not too good at Stanford level math or computer science, so we’ll just give you the layman’s version of their research. The researchers taught computers how to teach themselves to distinguish between all of the makes, models, and years of cars made since 1990 in a two-dimensional picture, even accounting for oddly-angled and partially obscured cars. The input of car makes, and models was extensive, with information coming from car sites like Edmunds.com, but always ending with human efforts to program how to tell the subtlest differences between cars, even if it was just a change in the shape of the rear headlights, as in the difference between the 2007 and 2008 Honda Accord. This data was run against information from the “most comprehensive demographic database in use today, the American Community Survey” and included information about people’s race, education, voting preferences, and income (Myers). When Stanford researchers saw a correlation between the car types on the street and people’s political leanings, they wrote an algorithm to teach computers to predict political leanings of neighborhoods based on car types. The computers turned out to be fast learners and were used to analyze more than 50 million Google Street View images from 200 American cities. So What Did We Learn, Dorothy? Whew. That must have taken a lot of time and effort. Want to know what the computer came up with? After all that careful input about taillight shapes, there are still only two categories of cars—same as political parties—apparently. So, was the car that best fits your personality a pick-up? If so, and if more of your neighbors could say the same than those who chose a type of sedan, then you, my friend, are in a Republican neighborhood. At least, according to Stanford’s mindless computer. Is the car for you a sedan? Is the car for the majority of your neighbors a sedan? (You know… any sedan, we guess. That’s all we were told…) Well, then, you’re a Democrat, aren’t you? We’ve undoubtedly grossly misrepresented Stanford’s research and we’re sure this is not the take-home conclusion the researchers published in Proceedings of the National Academy of Sciences. However, that about summed it up from what we read. The question remains: are you a Democrat with a pickup? A Republican with a sedan? Then you are a scientific anomaly that cannot yet be logically explained. Or what about the ownership of more than one type of car? If you own a pickup and a Prius, are you thrown into the Green or Libertarian parties? We eagerly await future research.